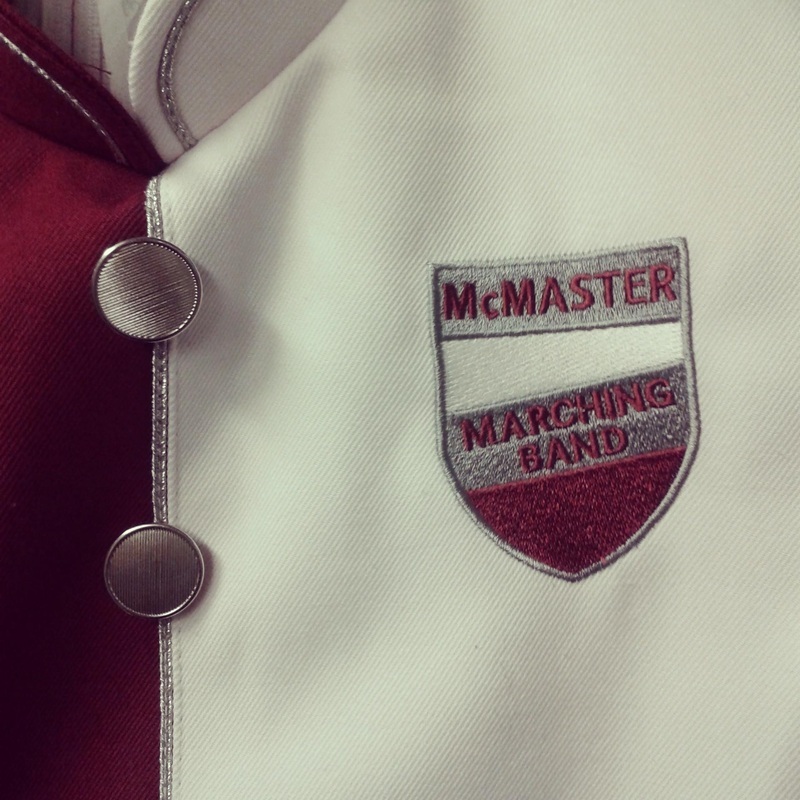 The McMaster Marching Band (MMB) was established in 2009 and is one of few university marching bands in Canada. Starting out with only a handful of members, the Band has grown rapidly to its current size of approximately 45, with membership steadily increasing. The Band is composed of brass, woodwinds, and marching percussion. Members are mostly undergraduate students, with a couple of non-McMaster students from the Hamilton marching arts community. MMB is active both on and off campus. The Band performs at university varsity games, in addition to special events in collaboration with the McMaster Students Union (MSU) and other University organizations. 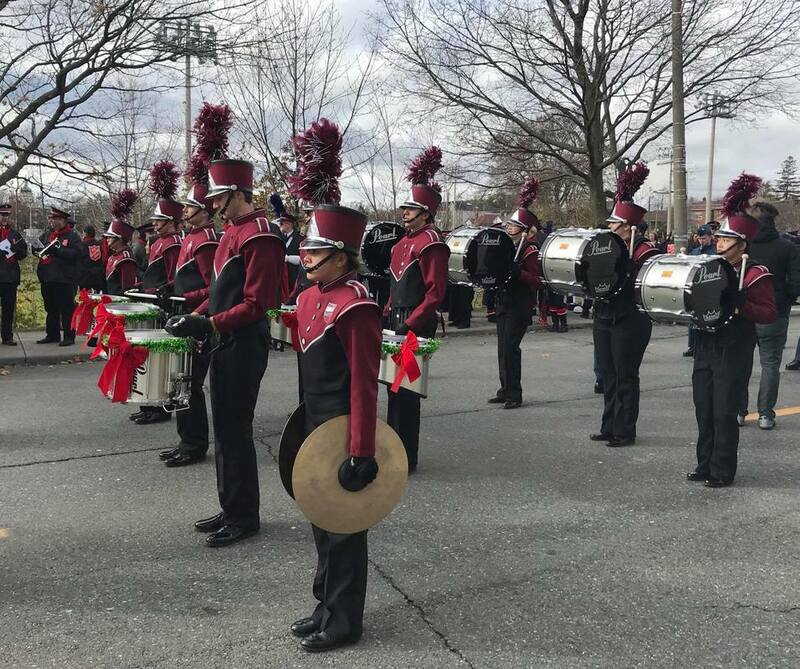 The busiest time of the year for MMB is the holiday season, during which the Band performs at several Santa Claus Parades, most notably the Toronto Santa Claus Parade. In the new year, MMB's largest event is the Montréal's St. Patrick's Parade. The Band serves as a place for musicians and dancers to develop their craft and expand their skill sets. MMB endeavours to embody school spirit and represent the students of McMaster while providing enjoyment to the Hamilton community.